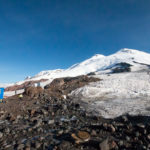 Climbing Mount Elbrus in Russia has been on my bucket list since I climbed Kilimanjaro in 2010. In August of this year I finally crossed it off. 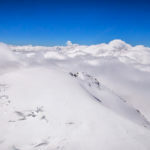 Mount Elbrus in Russia, at 5,642m (18,510ft), is Europe’s highest mountain and one of the seven summits, coveted by mountaineers who want to reach the highest point on every continent. 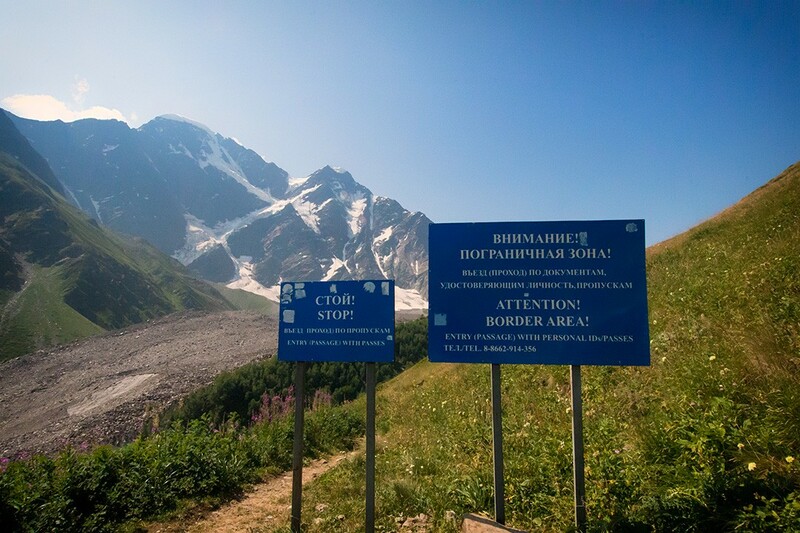 Located in southern Russia near the border with Georgia, the twin peaks of Mount Elbrus stand as watchtowers rising nearly 1,000m (3,280ft) above the encircling peaks of the Caucasus range. 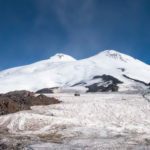 The mountain’s two summits are dormant volcanic domes, making Elbrus a double-coned volcano. The taller west summit is 5,642m (18,510ft) while the lower east summit is 5,621m (18,442ft). I joined seven summits specialists, 7 Summits Club, for an eight-day ascent to the westerly peak. 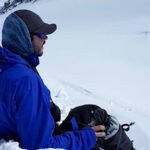 Below is my day-by-day account of climbing Mount Elbrus, Europe’s highest mountain. Due to flight schedules from London, I arrived a day early in Mineralnye Vody, the primary gateway to the Russian Caucasus. Tired from a long flight, I spent the day kicking my heels in the quiet and rather charmless town. 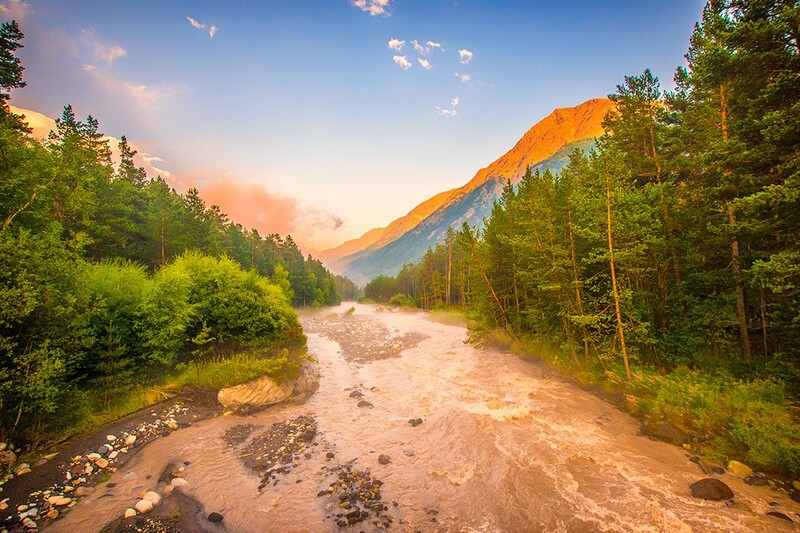 Mineralnye Vody is surrounded by dramatic mountains and rolling vineyards, but the town itself has little to offer the tourist. 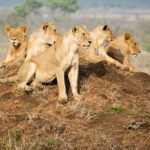 The next morning I packed up my gear, left my hotel and returned to the airport to meet my team outside the arrivals hall. I was greeted by lead guide Andrei and 7 Summits Club program manager, Anastasia. 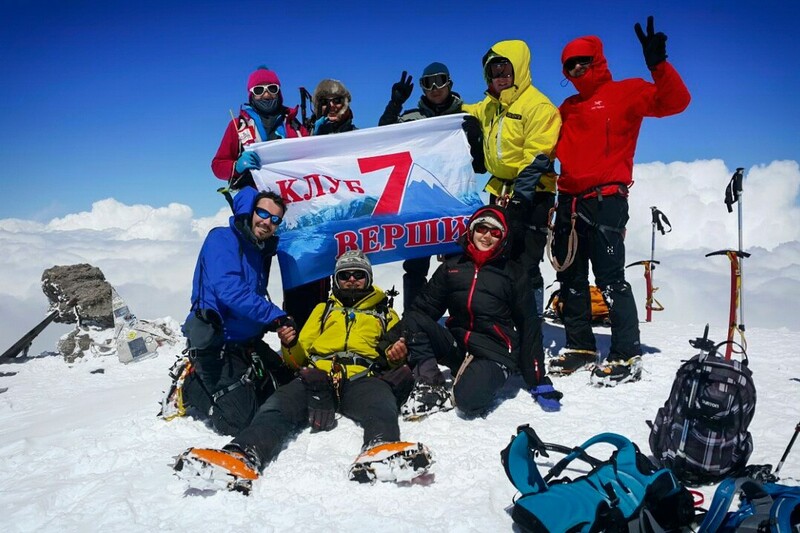 Anastasia would be climbing Mount Elbrus for the sixth time, while Andrei had summited over 200 times! The rest of our group gathered, fresh off flights from Moscow and St Petersburg. Apart from me, the whole team was Russian, which I had expected considering I was joining a Russian expedition. That said, I was pleased to learn that most members of the group had a basic understanding of English and two or three were proficient. Most importantly, both Andrei and Anastasia spoke English. Introductions complete, we threw ourselves and our gear into a minibus and departed for the three-hour drive to Terskol village in the Baksan Valley. Safely ensconced for the evening in our comfortable hotel, we met for dinner and to discuss the plan for the next few days. It was time to lace up our boots and head out to the hillside. 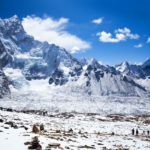 Terskol village is situated at an altitude of 2,125m (6,971ft) so any trek upwards from here provides valuable acclimatisation. 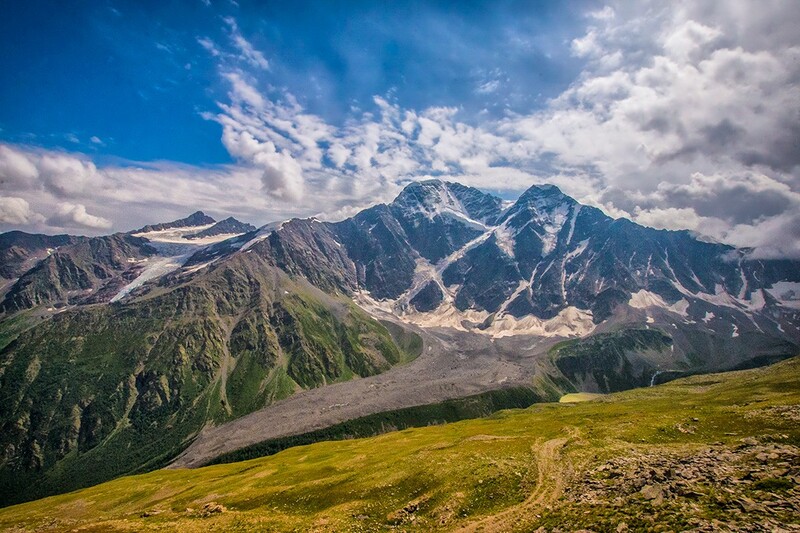 Cheget Peak at 3,601m (11,815ft) towers over the Baksan Valley providing a natural land border between Russia and Georgia. We hiked as far as the lower Cheget chairlift station at 2,750m (9,020ft). Here we caught our first glimpse of Mount Elbrus with its ‘two heads’ – the literal meaning of the name in its original Persian. 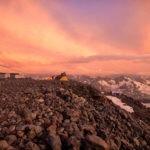 Today, we moved to our base camp situated at a refuge at 4,000m (13,123ft). To reach our refuge we took a minibus to the cable car station at Azau. From Azau there are cable cars up to Garabashi Station at 3,850m (12,631ft). From here there was a short hike up to our refuge just above the Barrel Huts at 3,900m (12,795ft). 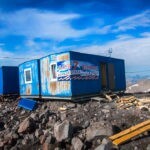 After settling into our hut and a quick lunch it was time to get stuck into climbing Mount Elbrus proper. 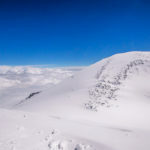 Under blue skies and fine weather, we strapped on our gaiters, mountaineering boots, crampons and harnesses, grabbed our ice axes and stepped out onto the slopes of Mount Elbrus. The plan for the afternoon was to take a short acclimatisation trek up to 4,200m (13,780ft) to practise some mountaineering skills. The trek took us adjacent to the site of the old Priyut 11 refuge built in 1929 to house 11 research scientists. In 1998, Priyut 11 burnt down after a cooking accident. 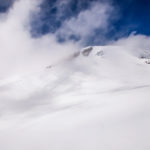 Here, the weather changed quickly and dramatically – a process we would become accustomed to while climbing Mount Elbrus. The wind picked up, snow fell and the temperature plummeted as we practised a few basic skills. I was pleased to be able to draw on my experience and found there was nothing I hadn’t done before either in Scotland or Norway. Skills included ice axe arrest, using crampons and an ice axe on steep ground, as well as some basic rope work including self belaying and using fixed ropes. By late afternoon it was time to return to the refuge, dry off, warm up and dig into a hearty meal around the dinner table. Tomorrow would be another long day on the mountainside. Pashtuhova Rocks at 4,750m (15,584ft) was the target for our final and highest acclimatisation trek of the trip. 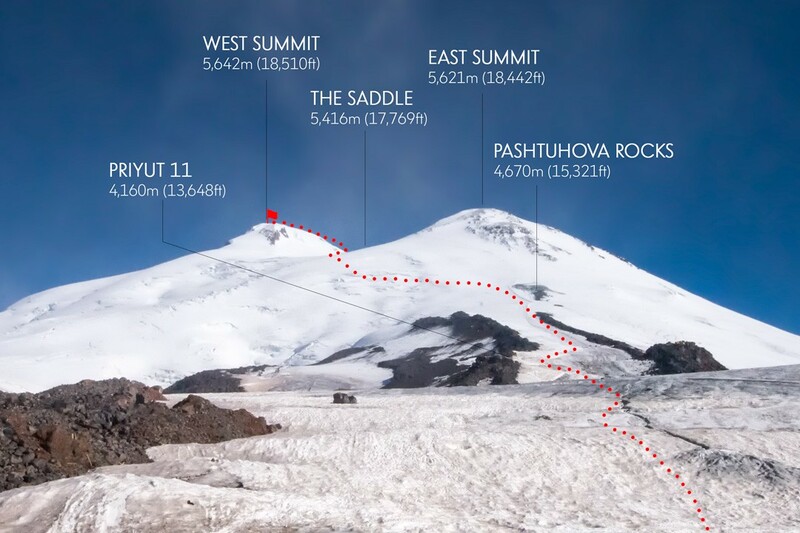 The rocks are named after Alexander Pashtuhova, a Russian military cartographer considered the first person to successfully climb both summits of Mount Elbrus in 1890 and 1896 respectively. 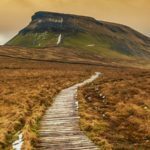 They also make for an excellent natural target as they offer shelter from the fierce wind that whips down the snowfields leading from the Saddle between the two peaks. We spent between two to three hours slowly ascending the 750m (2,460ft), taking several breaks for warm tea and snacks en route. We set out under clear skies but after an hour or so, the weather changed for the worse before clearing again during our descent. By now the effects of altitude were starting to show and we were looking forward to the rest day awaiting us. Day 5 was used to relax and prepare for the following summit day. We spent the day checking and packing our gear, drinking copious cups of tea and taking a few short walks around the refuge. Weather reports for the next day were not particularly promising. 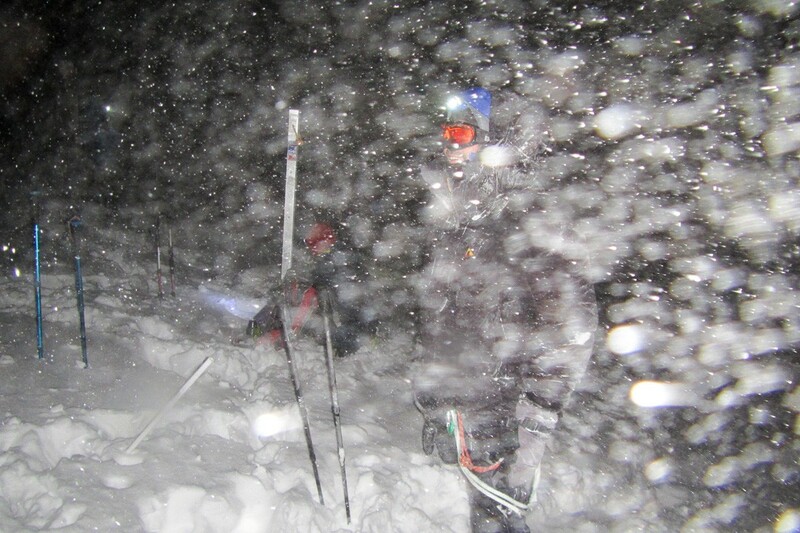 A snowstorm was closing in so our team leader decided to bring our start time forward from 2am to midnight to give us more time to summit. Additionally, one of our group members was struggling with the altitude and had developed a bad cough. After being checked out by the team’s doctor he was helped off the mountain and taken to a nearby hospital. It was an ominous and timely reminder that we were on the side of a very high and dangerous mountain. We bedded down around 6pm that night, although it was an uneasy and fitful sleep I found. 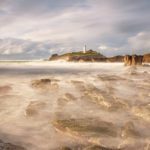 Nervous and fraught listening to the wind and weather envelope our refuge, I – like all in our group – found sleep hard to come by. 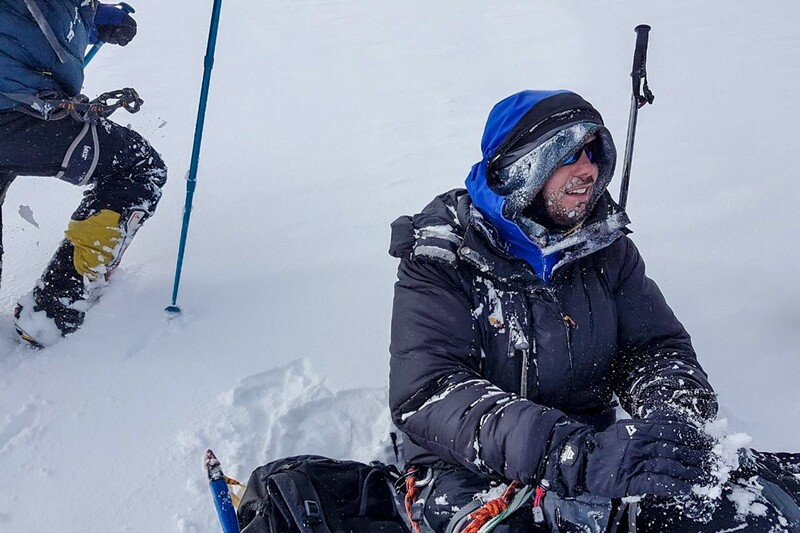 Waking at 12am at 4,000m (13,123ft) in the midst of a snowstorm and strapping on mountaineering gear in the dark is every bit as undesirable as it sounds. Entombed in down and Gore-Tex we set out in the dark, retracing our steps towards Pashtuhova Rocks. We used a snowcat for part of the way to get ahead of the weather. It’s cheating I know, but I would challenge any purist to turn down the opportunity in that weather. 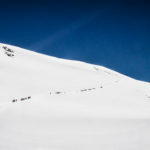 Everyone who set out for the summit that night used a snowcat for the first few hundred meters of ascent – something done by 95% of all climbers to Elbrus. From Pashtuhova Rocks it was a long and arduous slog up to the Saddle – the broad, flat col in the ridge between the two peaks – at 5,416m (17,769ft). En route we lost another member of our group. Overcome with exhaustion she turned around and was escorted back down to our refuge. Our path was dark and untrodden as the snowstorm had wiped out all traces of previous summit parties. Illuminated only by our head torches, and viewed through my tinted ski mask, the landscape took on a bizarre, detached, sepia form – as if severed from me in my cocoon of protective clothing. Finally, after four hours of climbing the sky lightened, the sun slowly revealed itself and as we moved above the cloud line, our bodies warmed in its rays. It was time for a rest and some hot tea from our flasks. The morning continued like this until we had traversed the Saddle and arrived at the foot of the western peak. From here, we swapped our climbing poles for ice axes as we began the steep climb up to the summit. The fixed ropes section curves around the mountainside for about 500m (1,640ft) just below the final summit approach. Here, there was a sharp drop to our right, down to the basin of the Saddle several hundred meters below. Finally, around 12pm – after 12 hours of climbing – we approached the summit of the highest mountain in Europe. By now the whole group was fatigued and moving slowly due to the effects of altitude. At this height there is only around 50% of the amount of oxygen available at sea level. The view from the summit was of course, magnificent. 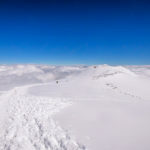 Surrounded by a serene sea of clouds, pierced only by the occasional Caucasus peak, I found myself humbled and overcome. With little else to do, I dropped to my knees, removed my glasses and succumbed to the view. As with most summits, celebrations were short lived. After a few photos and fist bumps it was time to about turn and descend the way we’d come. Three and a half hours later we limped back into our refuge, exhausted but elated. We had been very fortunate to have summited the previous day, as there were no summits on our reserve day or the following days. 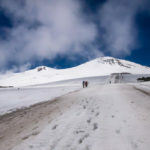 The snowstorm that hit us on our summit morning returned with a vengeance, lasting for a further two days before a mudslide hit the region trapping tourists and climbers on the mountain. 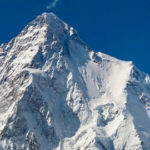 It turned out to be one of the poorest seasons for successful summits for several years. We’d made it back to the refuge late afternoon the previous day and managed to get off the mountain that evening. We returned to our same hotel and enjoyed hot showers and soft beds. We used our reserve day to relax in the area and take a short and final hike along the Baksan River. Our final day was largely spent in the minibus returning to Mineralny Vody. We stopped off en route to see our team member in hospital, who was thankfully much improved and promised a full recovery. When we arrived at the airport everyone dispersed for their departure line. We shook hands, hugged and promised to stay in touch. “See you on Aconcagua,” some of us half joked. “Never again,” others replied more resolutely. Climbing Mount Elbrus had been tougher than I expected. Ideally, a mountain of this height needs a bit more acclimatisation time. However, our summit day had been hampered by some harsher than usual weather conditions which made our ascent much slower. All things considered, I had to be grateful for being able to summit at all. Many more climbers who followed our group were not so fortunate. 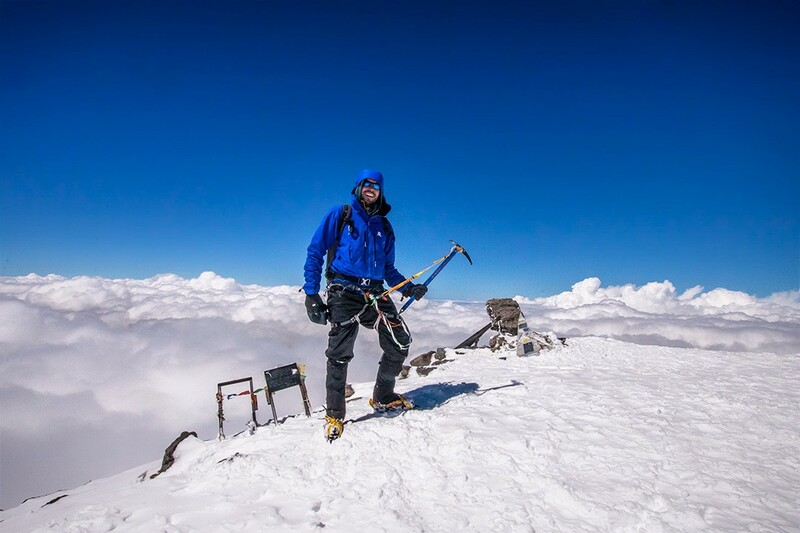 There had been a certain symmetry to my summit of Mount Elbrus: almost exactly seven years to the day after completing my first of the seven summits in Tanzania, I scaled my second. I only hope it won’t be another seven years until I complete my third. 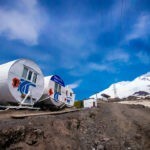 What: Climbing Mount Elbrus, the highest mountain in Europe. Where: In Mineralnye Vody I stayed at the City & Business Hotel, a clean and modern hotel located in the city centre. 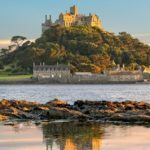 The friendly staff generally spoke English and went out of their way to make me feel welcome. In Terskol village we stayed at Hotel Povorot located just five minutes from the ski lifts and trailheads for Cheget Peak. Generally, guests share with at least one other climber. Most rooms come with a balcony, TV and double beds. Meals were taken downstairs in the café and were always hearty and included a starter, main and dessert. There is a bar available serving alcoholic and soft drinks. On the mountain we stayed at refuge huts and I was amazed at how comfortable life was there. 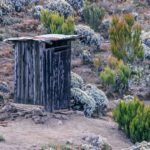 Having stayed at some fairly filthy base camps in my time, I found the refuge to be clean, comfortable and warm. Mealtimes were exceptional with huge feasts laid on with ample hot tea and snacks. The cooks really did work wonders up there. 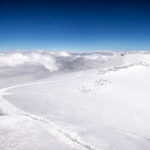 When: The best time for climbing Mount Elbrus is from mid-July through to mid-August. 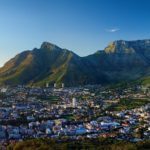 However, this is also the busiest time as it coincides with European summer holidays. 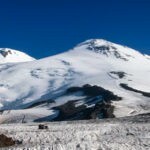 The climbing season on Mount Elbrus generally runs from the end of April through to mid September. Earlier in the season, the snow is usually softer but the weather is also usually colder. Early September is another option although it will be colder as well. 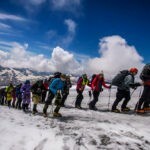 How: I climbed Mount Elbrus with 7 Summits Club, an experienced Russian-based guiding operator focusing on climbing the highest mountains on every continent (hence the name). 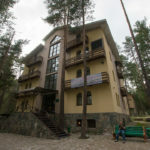 They are well known in the Elbrus region as they have an office and equipment hire shop in Terskol village where the main cluster of hotels serving climbers is based. 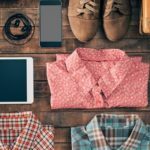 Any additional equipment you require can be rented here. 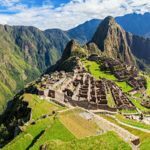 The 8-day classic route program is priced at $1,360 USD and includes all accommodation, meals, internal transfers, guides and ski passes for the chair lifts. 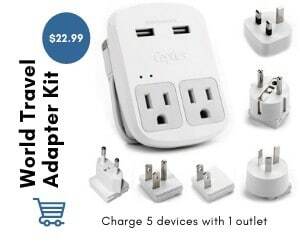 This is considerably cheaper (about half the price) than western guiding companies offering the same itinerary. 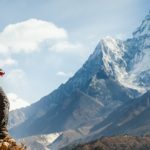 I met several international climbers on the mountain who had booked via western operators and were following the same itinerary as me but had paid much more. 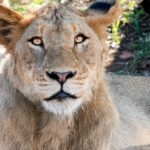 Allow another $100 USD for tips. 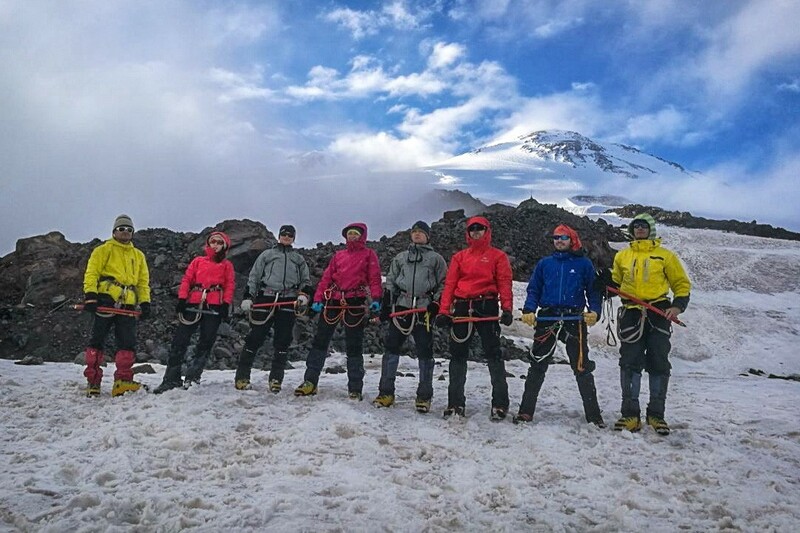 We had two English-speaking guides throughout the trip and were joined by a further two for the summit day, meaning we had four guides for a group of nine climbers on summit day. 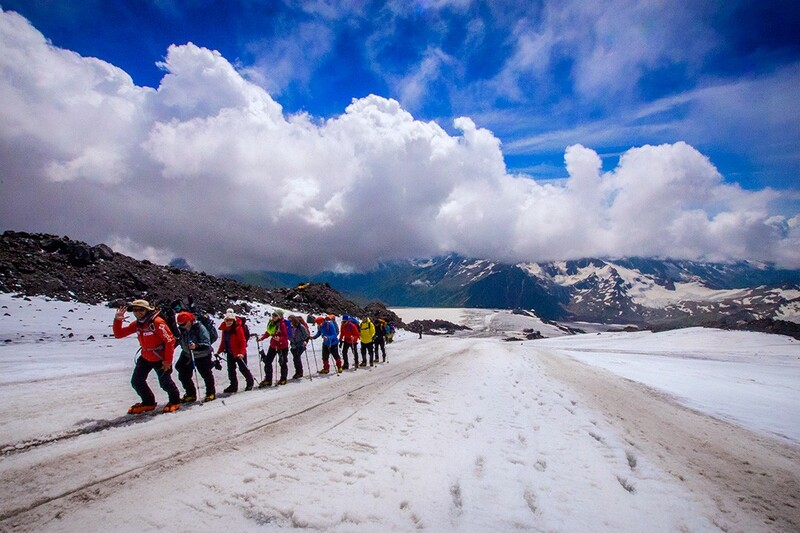 The maximum group size for climbing Mount Elbrus expeditions is 10. 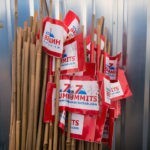 You can book onto an expedition via the 7 Summits Cub website or email info@7summitsclub.com for more information. I met the group at Mineralnye Vody airport after flying from London via Istanbul. Book flights via skyscanner.net for the best prices.